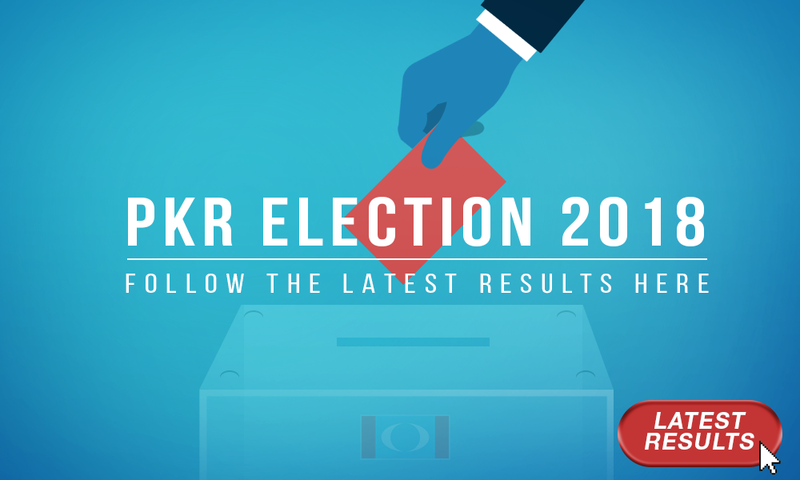 PKR POLLS | Sarawak PKR will be lodging a report with the MACC over alleged abuse of power by outsiders to derail its Lawas branch’s polls today. Its chairperson Baru Bian said the branch’s management was notified at 11.30pm yesterday that permission to use the Lawas Indoor Stadium had been withdrawn, thus causing the elections there to be almost scuppered. “The excuse given was that in our application to the stadium’s management and the local authority we had stated that it was for a thanksgiving function and not for political purposes,” he told reporters after casting his ballot during the branch’s polls, which was finally allowed to proceed as scheduled today. “We had obtained the approval and had paid the RM500 rental to use the stadium but at the eleventh hour we were told we could not use it; this is an attempt at sabotage and abuse of power,” he said, adding that the instruction to withdraw the approval to use the facility was made by a senior state government official. Baru, who is also works minister, said that although in the end the election process was allowed to proceed today, in the first place the episode should not have happened because the GPS-led state government had stated its willingness to cooperate with the Pakatan Harapan -led federal government (made up of Bersatu, DAP, PKR and Amanah). 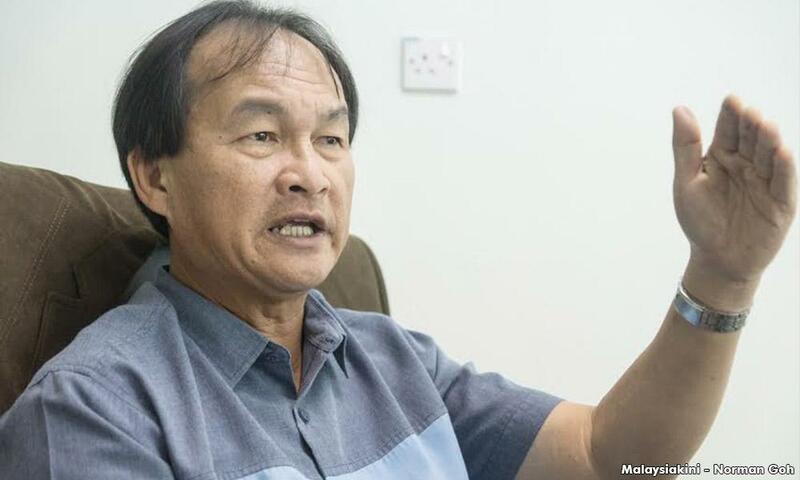 He further claimed that similar sabotage attempts were also made to derail the PKR polls in the Lubok Antu and Julau divisions but these were not at the last minute.